Wonderfully, Karalux timely own and design the shell which is expected as upcoming design of iPhone 7. Apple will not debut iPhone 7 until Sep.16,and the technology-fan & iFans are excitedly looking forward the design of iPhone 7, its configuration. Karalux currently own identical shells as the rumors and leaked information about the new iPhone 7 generation on the markets. 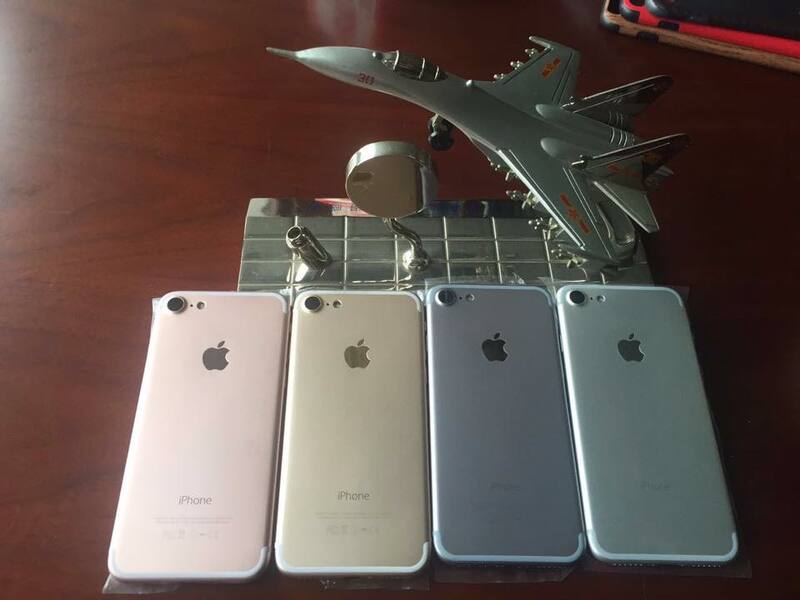 Like iPhone 6, We have iPhone 7 in 4 colors: gold, rose gold, silver and gray. Plastic antenna strip is redesigned to hide on the top and bottom edgeof the back of the shell, instead of running across the phone likeiPhone 6 and iPhone 6s. The camera section of iPhone 7 looks bigger and more convex than the predecessor generations. Meanwhile, iPhone 7 have only speakerphone, mic, and Lightning connector on the bottom edge, without 3.5mm headphone jack. To get these shells, Karalux had to work with a number of partners from abroad. Karalux engineers are currently working on the surface, their compositions and material which is Aluminum A6000 like iPhone 6 or Aluminum A7000 like iPhone 6s, iPhone 6s plus, or a new material? Also, Karalux is aslotrying to gold-plate them. Karalux expects to inform the shell material as well as the images of gold-plated shells in late-July2016. And customers can order 24K gold iPhone 7 from Karalux today to get big promotion & design free.